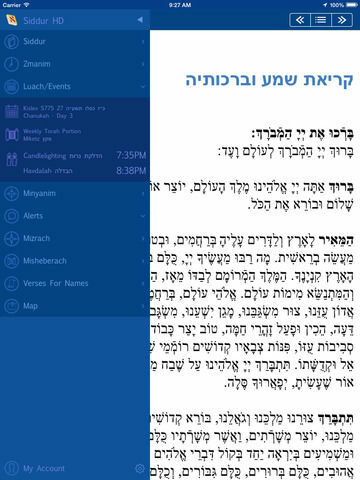 Special version of the popular Siddur for iPhone now designed in HD for the iPad. Take your weekday siddur with you with this feature-packed Jewish prayer book. You'll get Ashkenaz, Sfrard, Sefarad Mizrachi and Nusach Ari (Chabad*) versions of davening, including weekday Shacharis, Mincha, Maariv, standard Brachos and more. 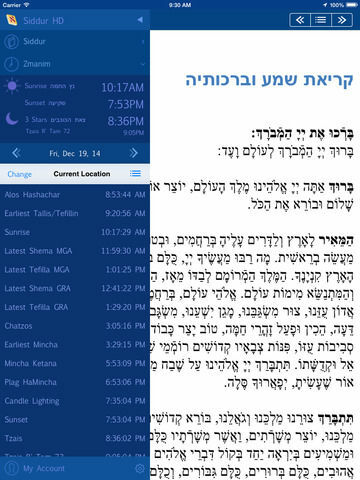 Real time Zmanim will give you the prayer times for each day based on your location determined with the iPhone's GPS. 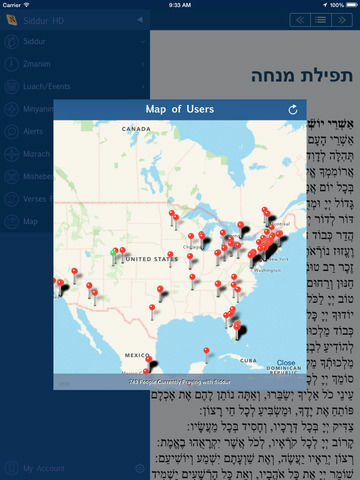 A Minyanim database will help you find nearest shul. 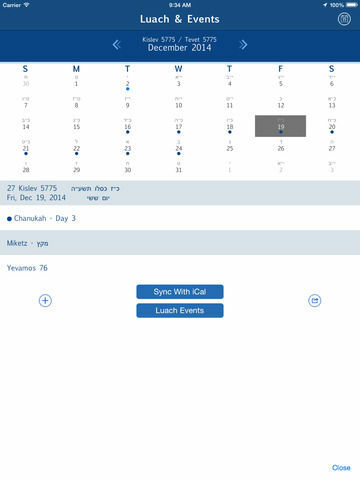 A Luach or Jewish Calendar will aid you in your prayer services. 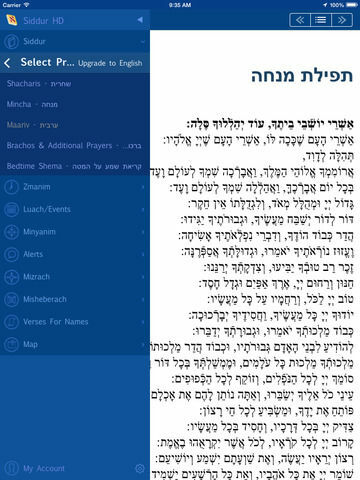 Note: The iPad siddur only works on iPad devices, if you want a siddur for your iPhone go here.